Don’t expect miracles from Zatopaz who resumes racing after almost two years off for leading trainer Matthew Dale in Sunday’s Cootamundra Cup. Zatopaz is the query runner, but Dales believes the gelding will benefit with racing after recovering from a tendon injury. Zatopaz has won up to 3000 metres and is a metropolitan winner over 2400 metres at Warwick Farm almost three years ago. It has been a long road back and Dale isn’t expecting a knockout performance after so long out of racing. “He is very much a stayer and will need to get up in distance a bit more and have a few starts before he can be competitive,” Dale said. There are no race fitness doubts over Marquee who is looking for his own moment of glory in the feature race which dates back more than a century. Marquee has been placed in both the Forbes and Dubbo Cups and trainer Luke Pepper hopes it’s his turn to win. “He looks one of the hardest to beat. I have been very happy with how he has been going and he just needs a bit of luck to win one,” Pepper said. The other interesting runner is Lookin’ At You who will be having his first race start in 11 months for new trainer Chris Heywood. 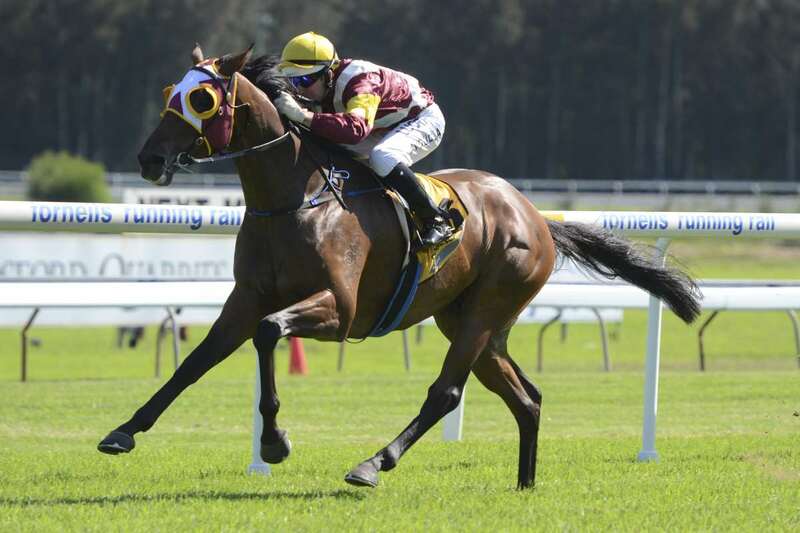 Lookin’ At You has won three races up to 2100 metres and is another unknown quantity. Albury galloper Dreams Of Paris has been racing against better company in Sydney and Melbourne, and like Marquee, is bursting to break through for another win. Leading jockey Nick Heywood has been given permission to ride Dreams Of Paris half a kilogram overweight taking her to 57 kilograms. Last year’s Cootamundra Cup-winning jockey Michael Travers will be aboard veteran Gentleman Max. The track surface for the eight-race program is rated as a Good 3.